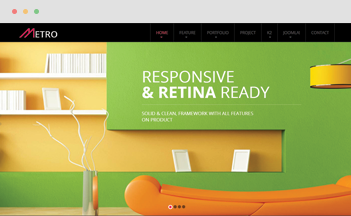 Delphinus is a flexible and fully Responsive Corporate Joomla Template for companies, portfolio or other multipurpose websites. 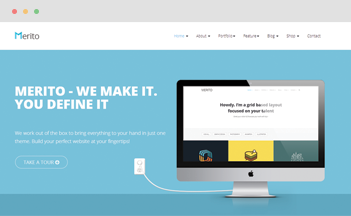 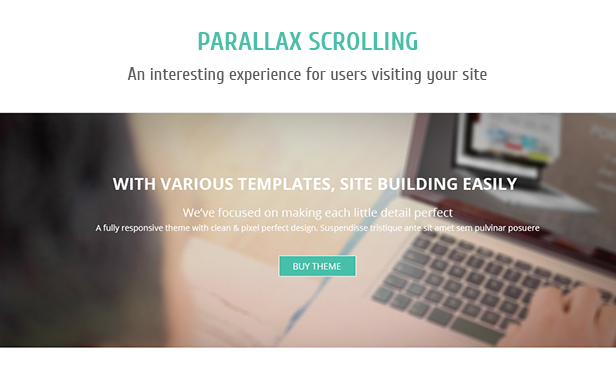 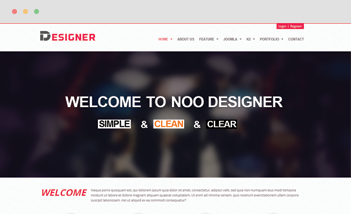 The template brings an excellent feeling of depth and is full of easy-to-customize animated CSS effects. 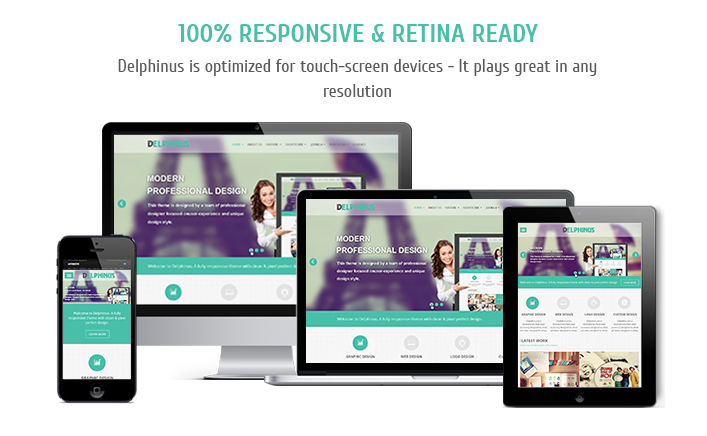 Designed with latest tools such as Bootstrap, HTML5 & CSS3, Delphinus template well supports the favorite design trends of 2015 while boost up page speed and increase SEO on site. 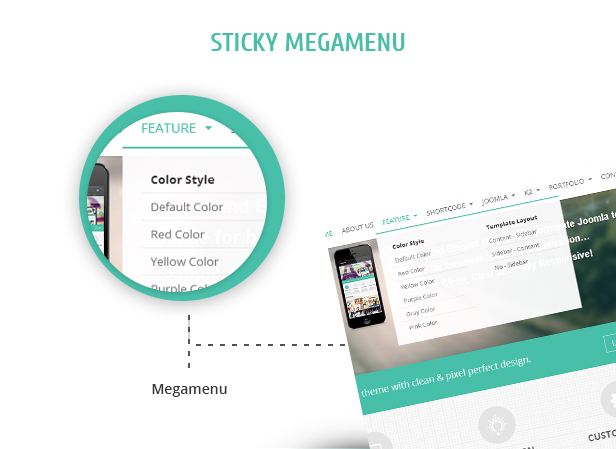 It is powered by fully integrated K2, Mega Menu built-in, Revolution Slider (save you $25) and supports wide ranges of Shortcode. 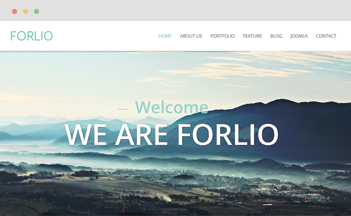 This Corporate Joomla Template looks great on all screen sizes and high resolution screens that please your visitor’s eyes whether they access from any devices. 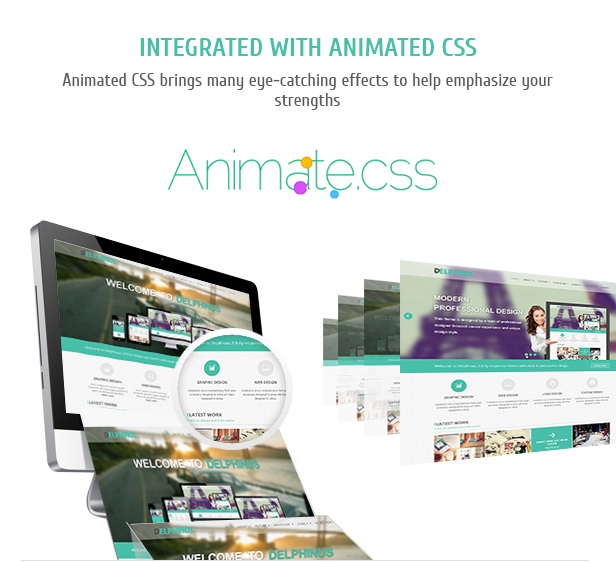 Using Animate CSS with dynamic and highlighted effects to get more impressions from your visitors. 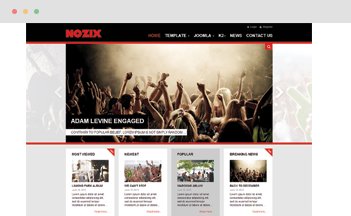 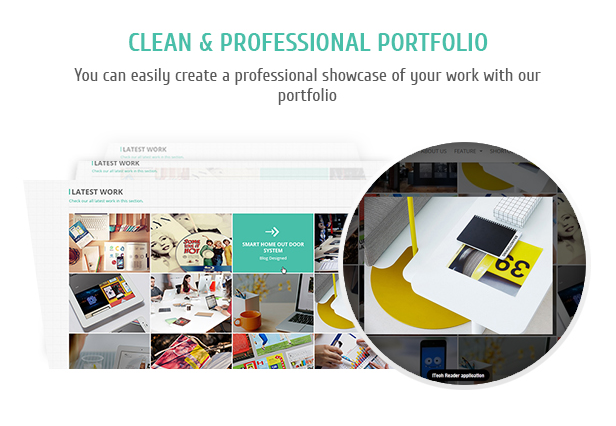 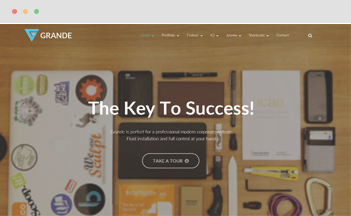 With Portfolio component supported, you will easily create a professional showcasing of your work. 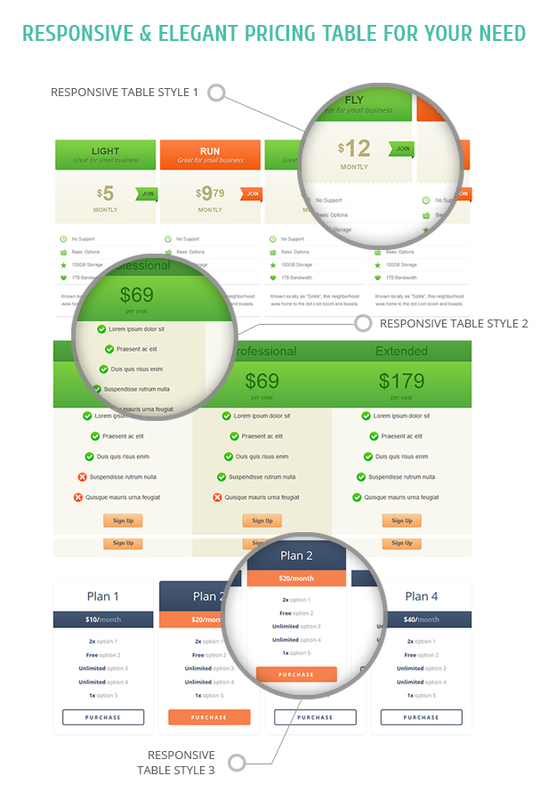 CSS3 pricing table and number of short codes included to help you build the model within minutes. 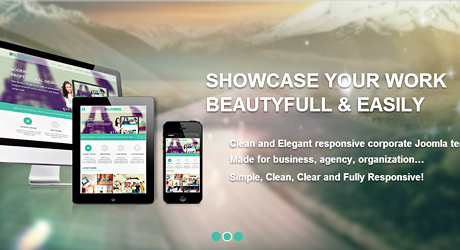 We have 6 preset sample colors so that you can choose your own unique one for your business website.